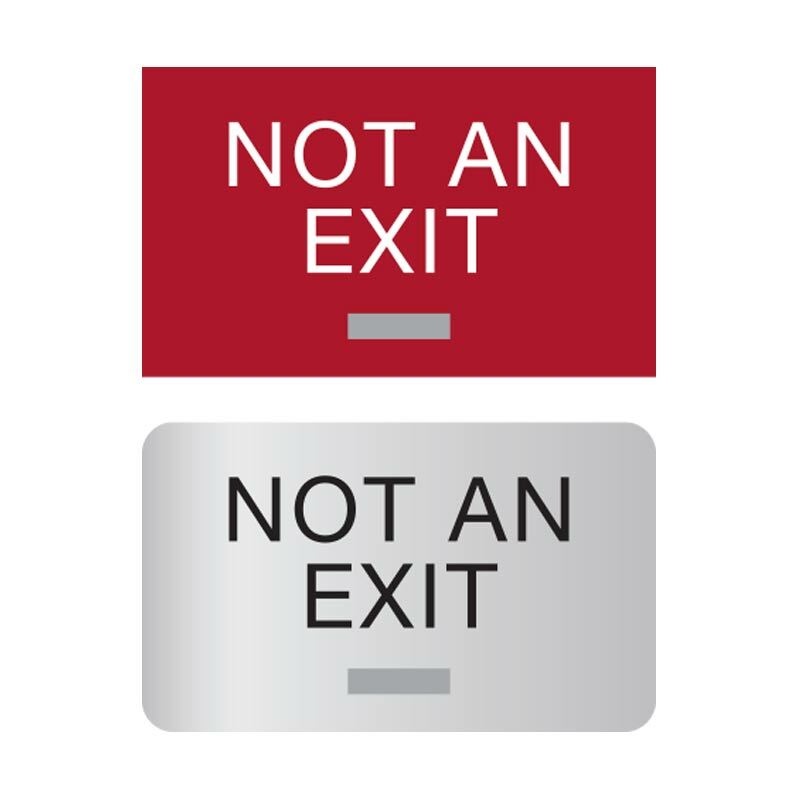 Identify doors in your facility with these safety NOT AN EXIT signs in case of an emergency. 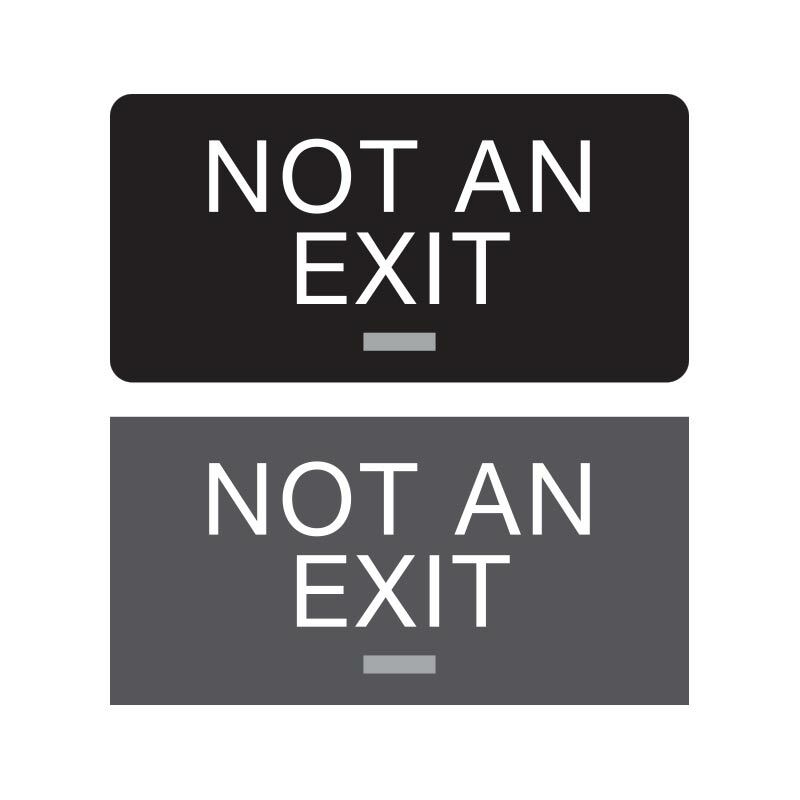 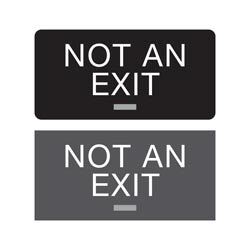 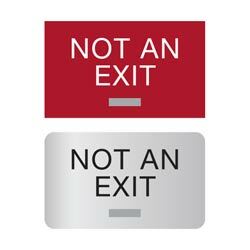 Label all doors that could be mistaken for an exit with these signs to prevent any confusion in high stress situations. 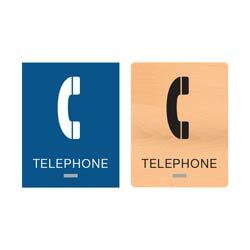 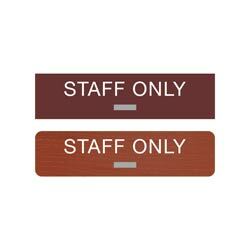 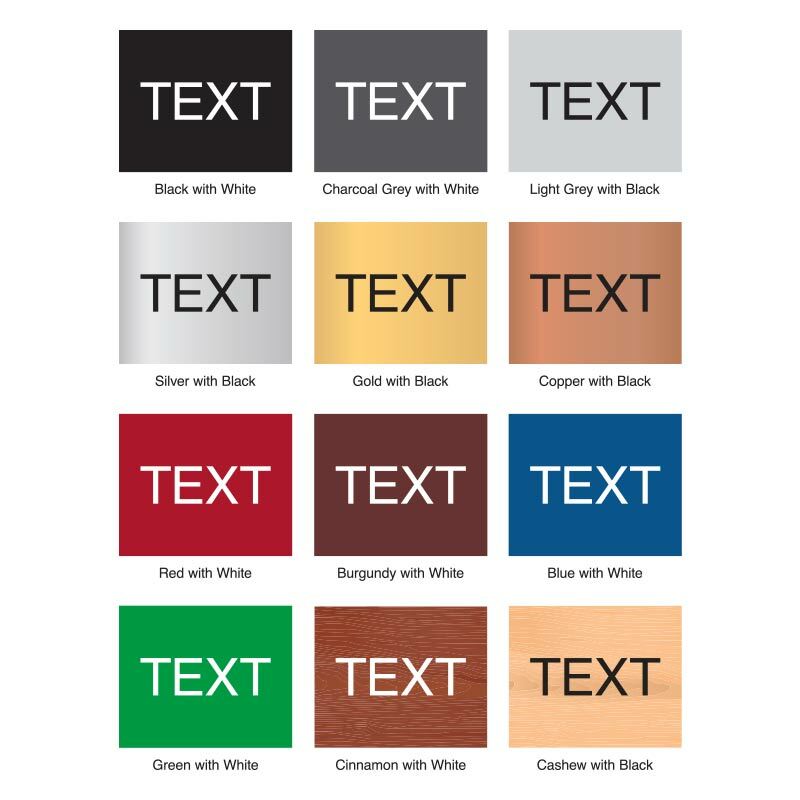 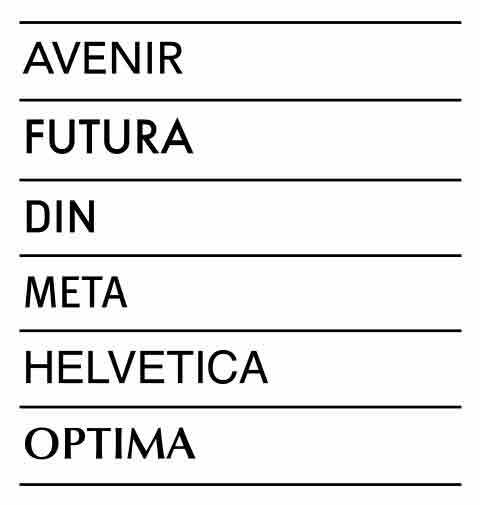 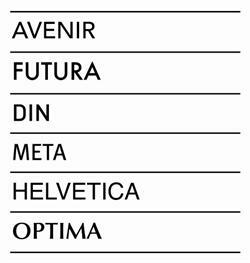 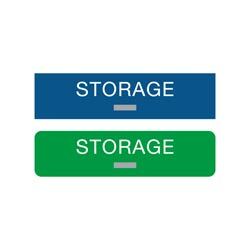 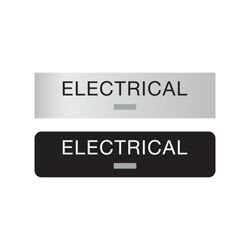 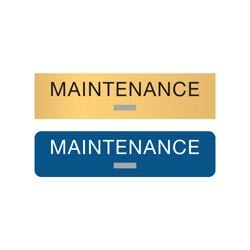 Acrylic signs measure 1/8” thick and include tactile (raised) text and grade 2 braille. 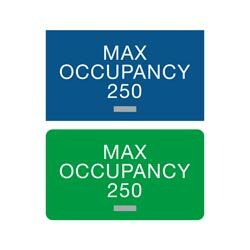 This sign is available in two standard sizes—5"W x 3"H or 8”W x 4”H. 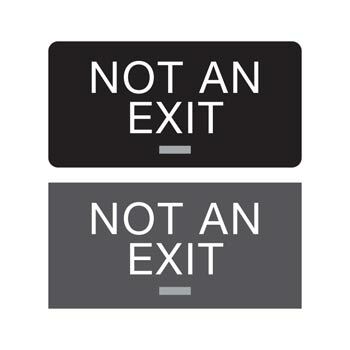 Text reads NOT AN EXIT.